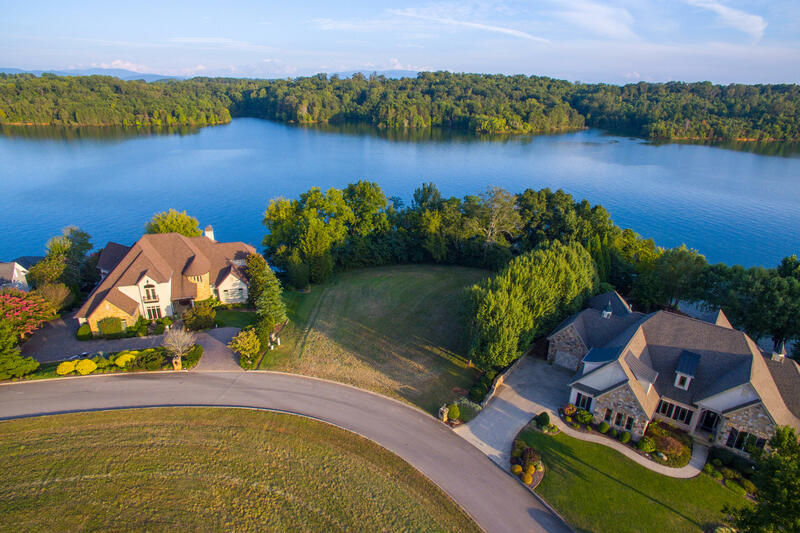 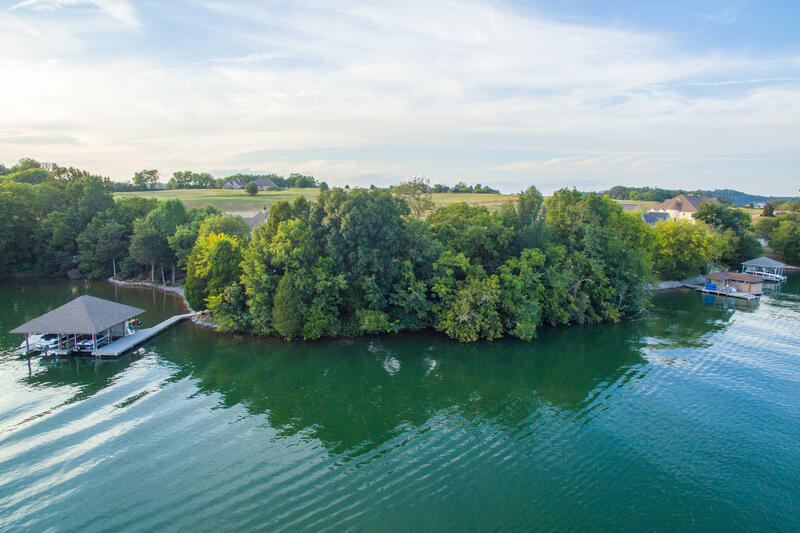 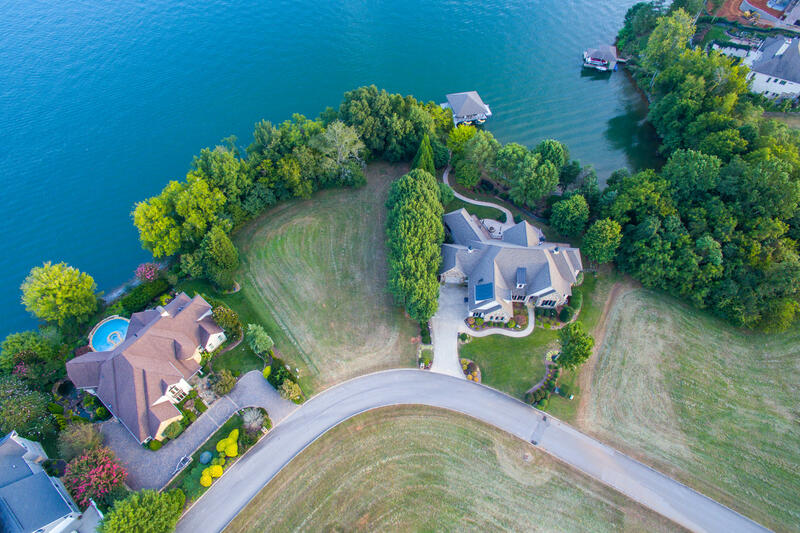 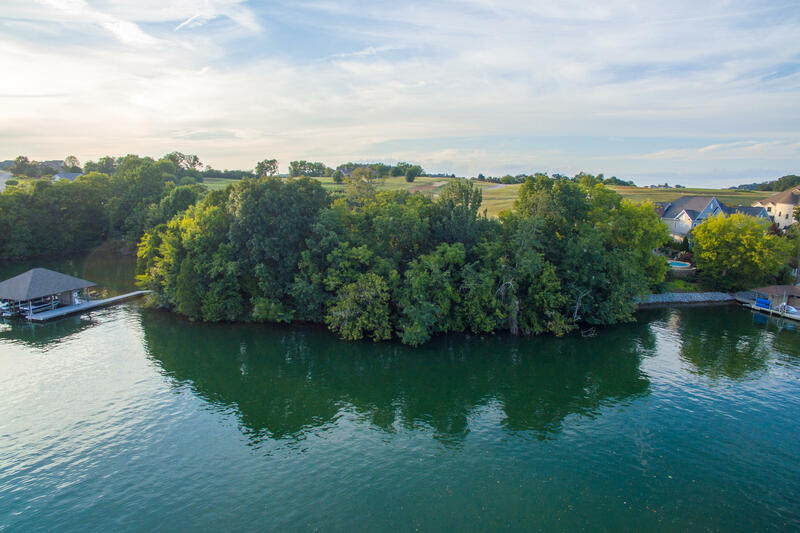 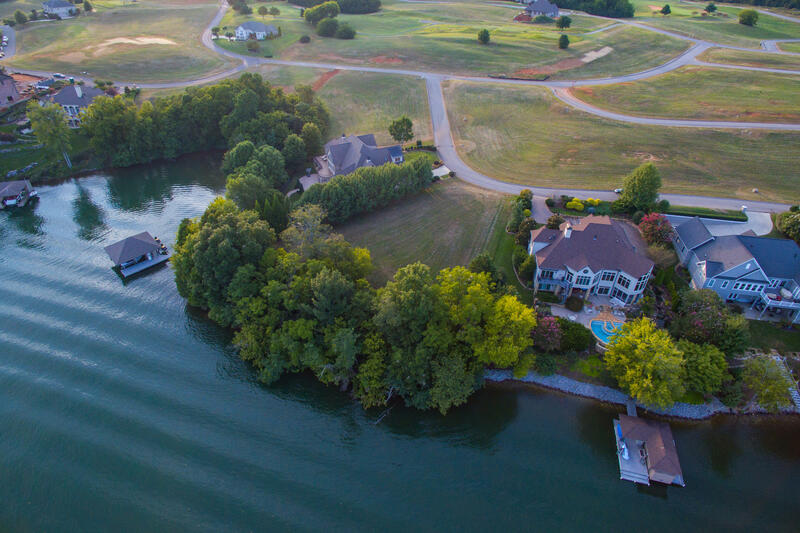 Fabulous lakefront lot with dock permit on file on main channel of Tellico Lake. 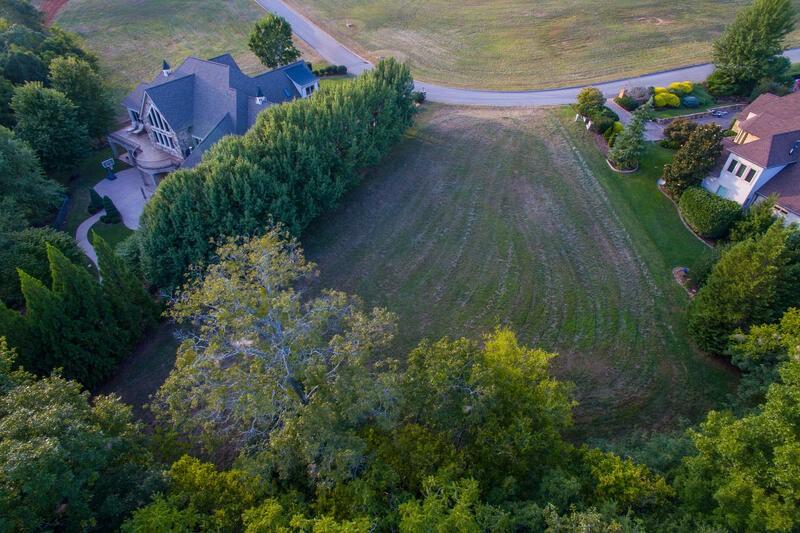 Ideal gentle slope and panoramic views. 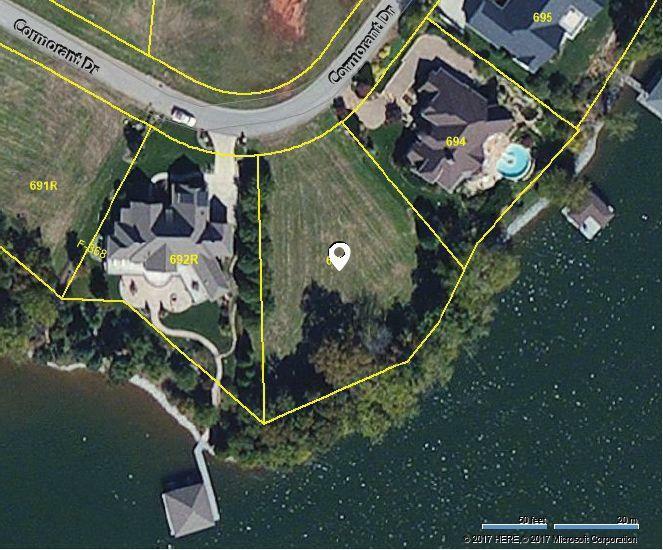 Upscale restricted neighborhood. 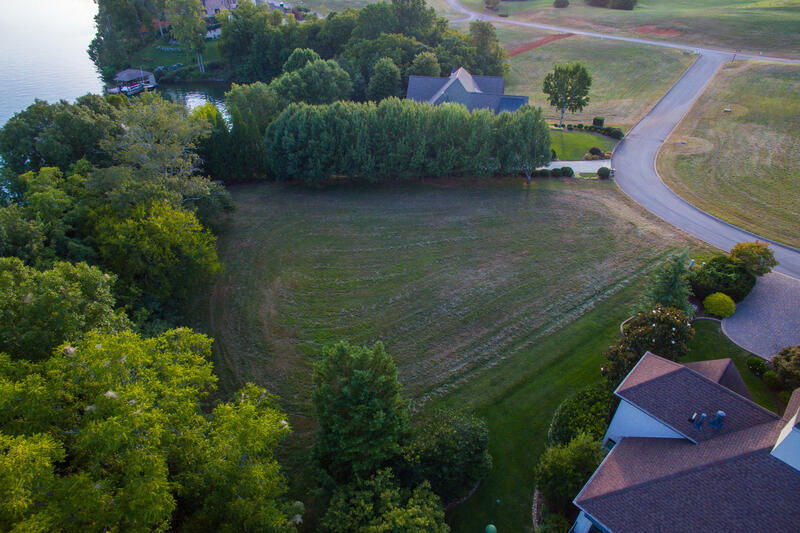 0.65 acres, survey available. 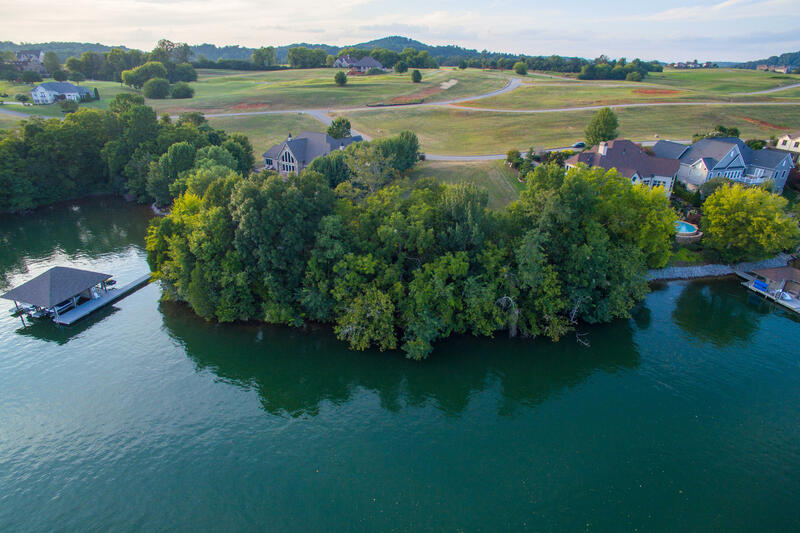 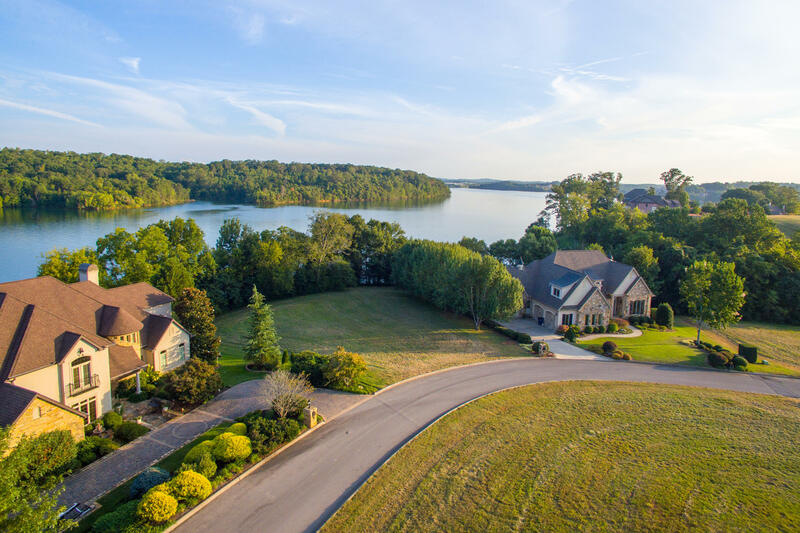 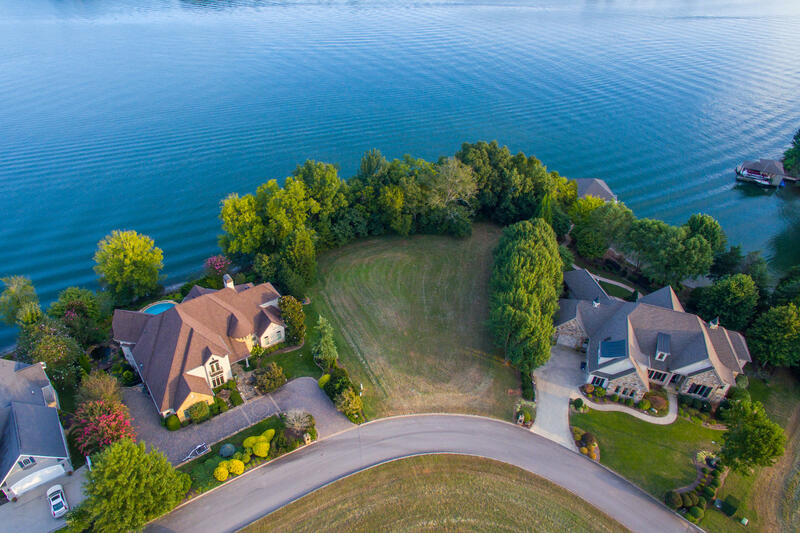 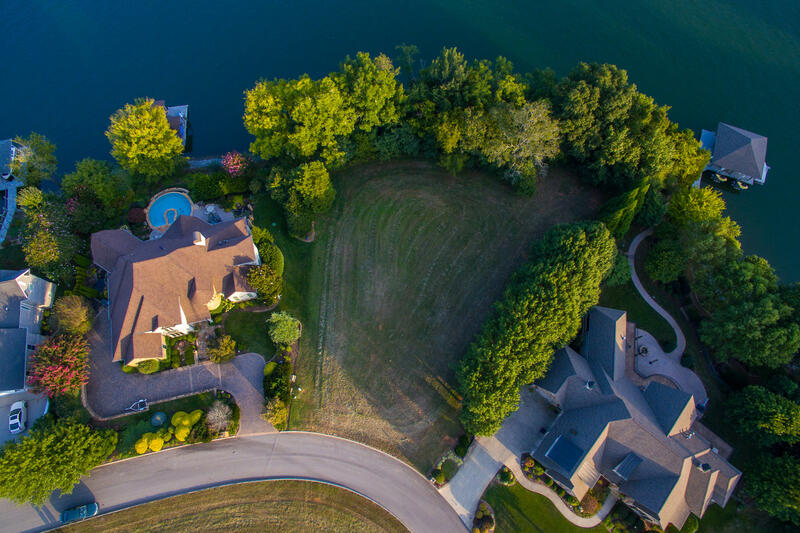 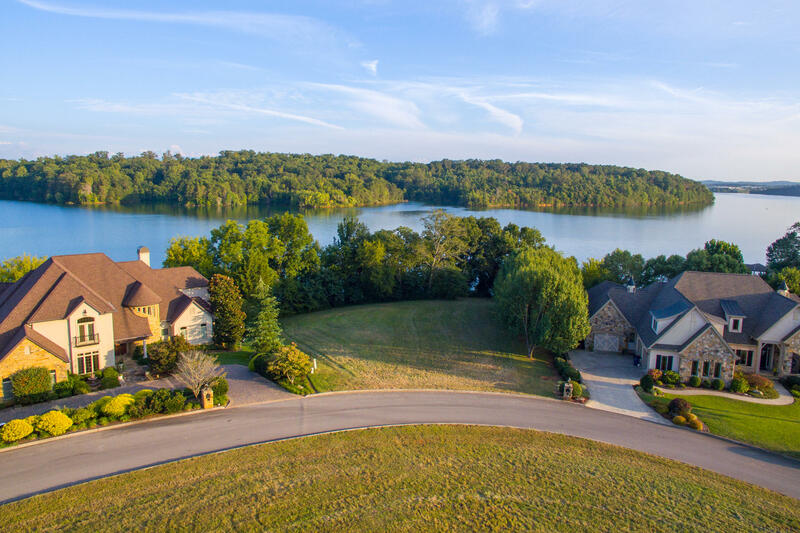 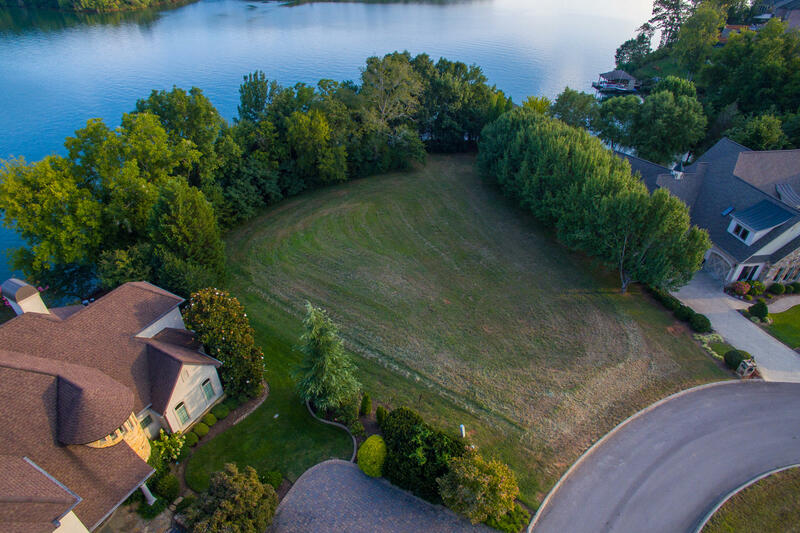 Incredible amenities include golf course, putting green, boat ramp, swimming pool, tennis, dock, lake access. 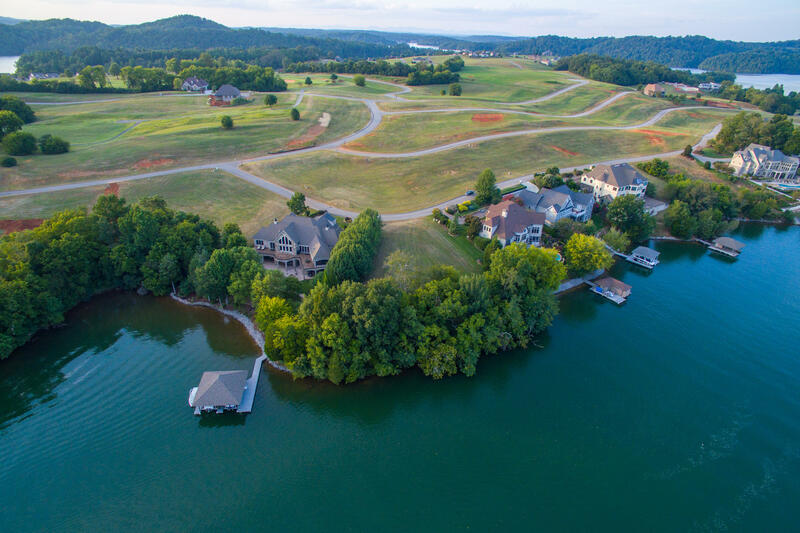 Mandatory from Buyer: Rarity Bay CAI fee is $793 annually; Country Club Membership is mandatory and responsibility include a $5,000 one time fee at closing; $157 a month dues.